British Gas is the largest energy and home service supplier in the UK - and one of the oldest companies in the world. Like all giants, it's hard to stay relevant, and even harder to move fast. We've been the speedboat to their tanker for the last eight years, providing effective award-winning digital advertising, tech innovation, and social content. Hell, we even did their GDPR video. This rewarding partnership has seen us begin to permeate through to other brands in the Centrica family – with interactive, customer-needs based content and social for Hive, Dyno and Local Heroes, as well as Direct Energy in the US. Remember that really extreme winter we had? Safe to say a lot of us weren’t prepared for it. 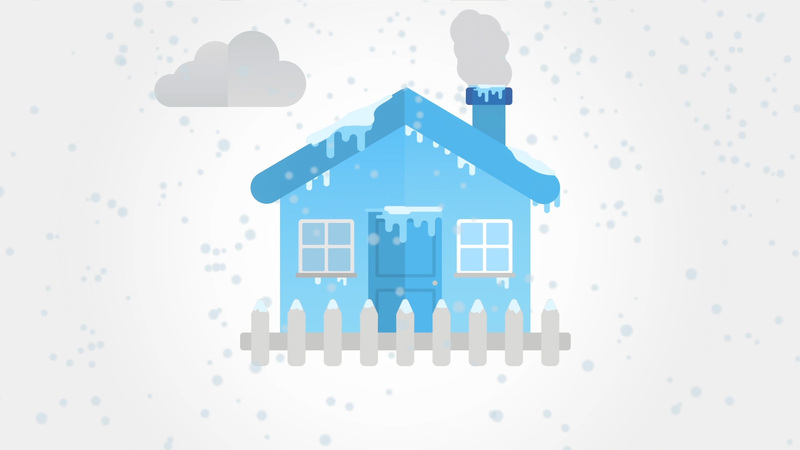 That’s why British Gas asked us to create content that helped customers protect themselves and their homes from the cold. 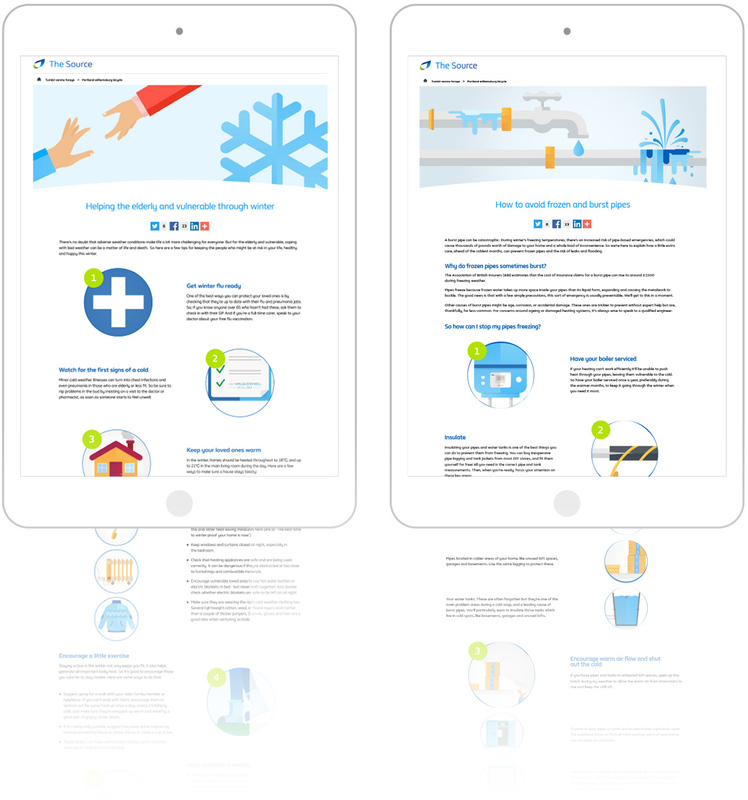 Our response was the ‘Weather Ready’ series - helpful blog posts, listicles, animations and live-action films. 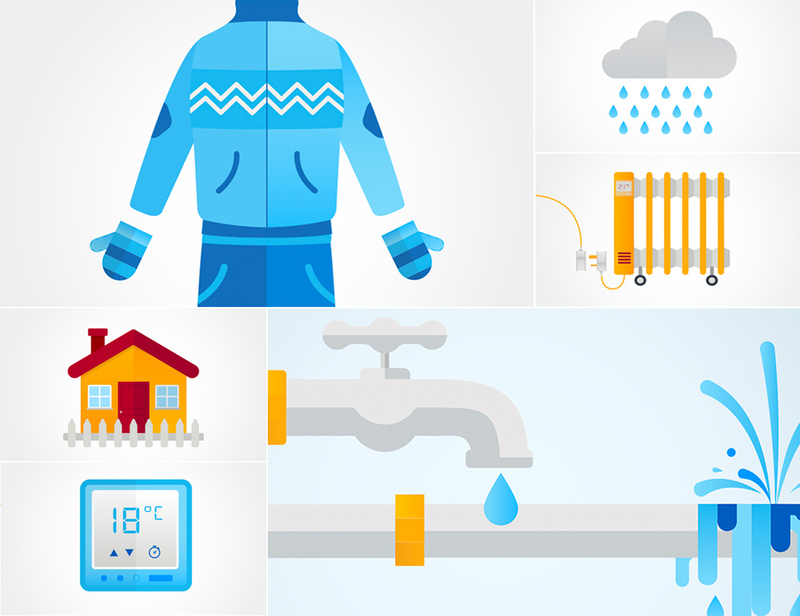 During the 2018 cold snap, British Gas needed us to mitigate negative social sentiment with content that was impossible to hate. We created engineer empathy posts, to show how hard British Gas engineers were working to help their customers. 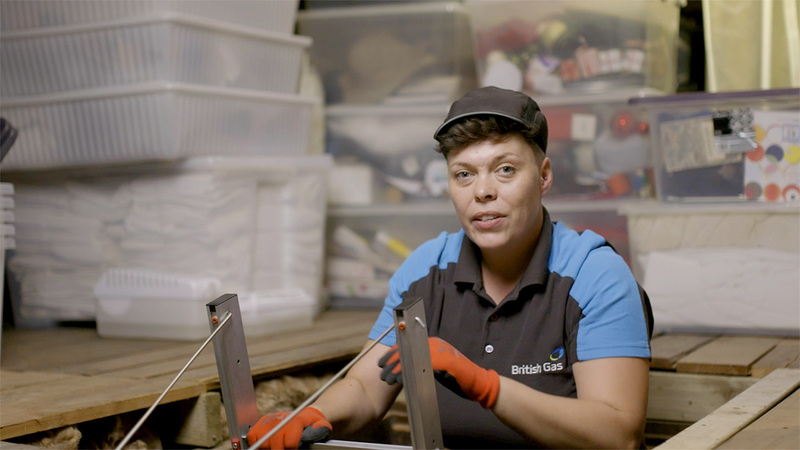 Amidst the frustration, these posts inspired positivity, gratitude, and empathy, with our content getting the most positive engagement of any posts British Gas shared around that time.